Manage your business accounts and bill your clients by integrating QuickBooks with Freshservice. 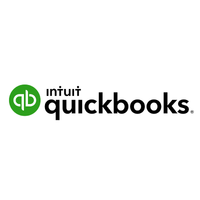 Freshservice’s QuickBooks integration can vastly speed up your invoicing process, especially for MSP users. 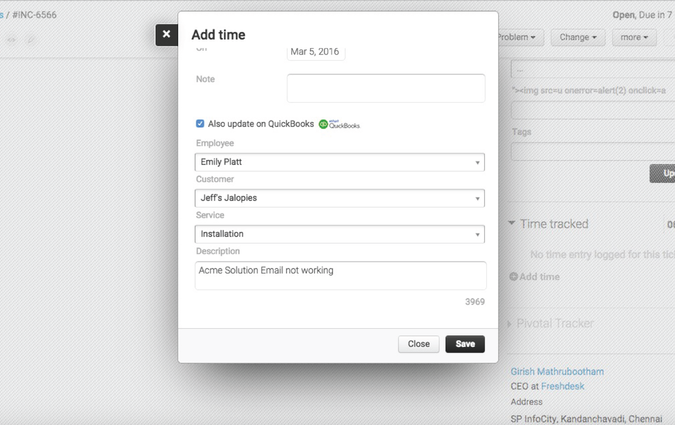 - QuickBooks syncs with your service desk to automatically raise bills based on the time agents spend resolving tickets. - Details entered in Freshservice, such as time spent to resolve a ticket, agents who worked on it, the service provided and the client’s name are all reflected in QuickBooks and used in the invoicing process.